What Would A Futuristic Low-Carbon Tech World Actually Look Like? Does Iceland’s Renewable Energy Make it the Ideal Data Centre Destination for UK Businesses? Power from Iceland to Britain? Geothermal Power Plants Running Out of Steam? Iceland Hits Geothermal Jackpot – Will Japan be Next? When Will Google Move to Iceland? Data Centers in Iceland? Yes, Really! 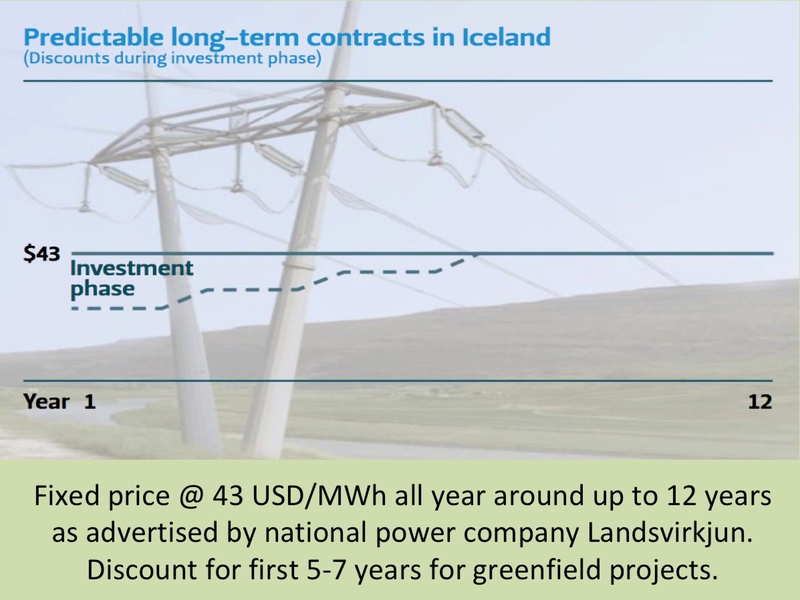 Will Iceland Become Part of Renewable Energy Trade Hub? Icelandic Style Geothermal Energy Plan to Heat Scots Homes? Could Icelandic Geothermal be a Model for the United States? Are Volcanoes the Energy Source of the Future?